What does the error message mean in english? When exactly does that happen? If it is when installing the server the host should still work and you could try installing the server manually by downloading it and installing it separately. 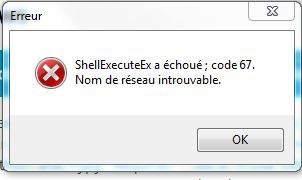 Would at least explain the shell in error message.